Home > Trailers > The Witch and the Hundred Knight 2 has a western release date, whoo! The Witch and the Hundred Knight 2 has a western release date, whoo! Nippon Ichi held a press event overnight, the bulk of which was regarding games that the studio has in development for the Japanese market. But there was one really neat bit of news; we've got a firm release date for The Witch and the Hundred Knight 2, now! 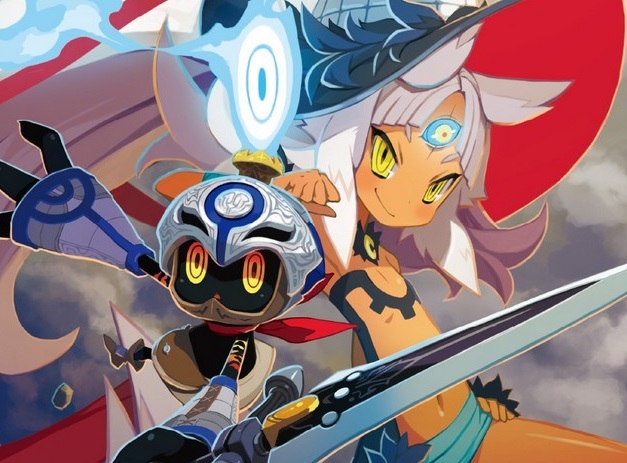 Related reading: Our review of the original Witch and the Hundred Knight on PlayStation 4. The first game was a clever play on the fairy tale narrative and structure, and backed it up with some entertaining action JRPG gameplay - a little like a Japanese take on the Diablo formula, really. We really loved the first one, and have been looking out for the sequel ever since it was announced. Now we know that the game's not long away. It launches in March 27 in America, and March 30 in Europe. NISA has also provided us with a new trailer of the game in action, so enjoy!